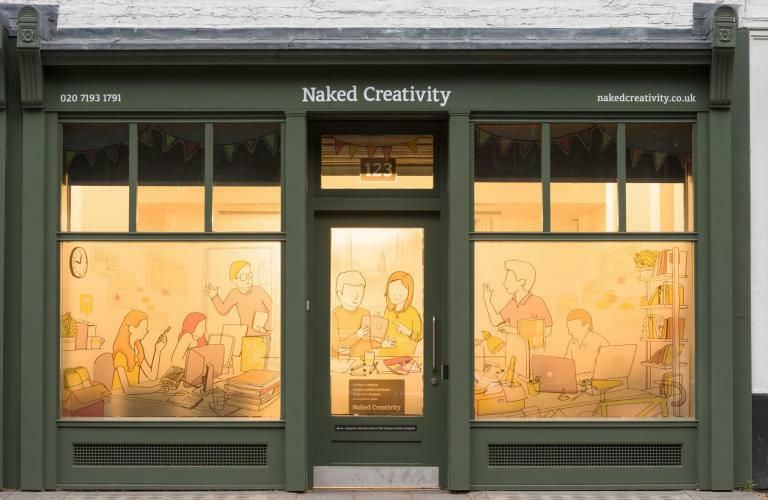 Naked Creativity is a Central London design agency. Working to the latest web-standards, exploring the latest techniques and ideas, we work tirelessly to deliver smart website solutions. 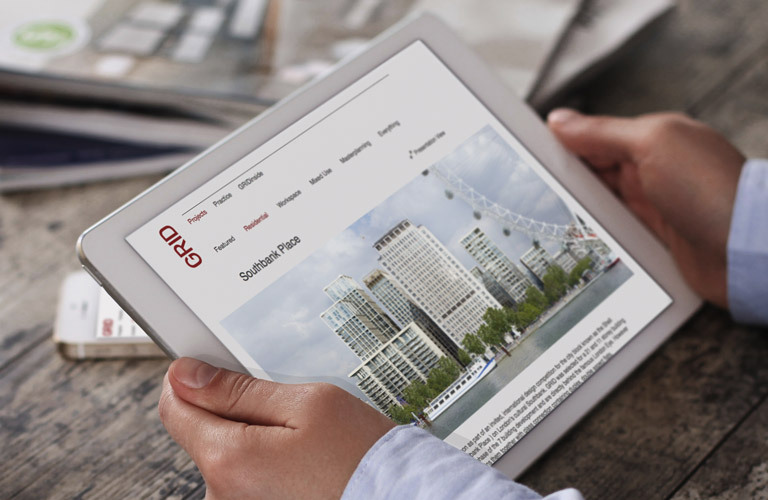 The websites we design and build are not only visually attractive, but user-friendly and search-engine friendly too. We’ve proven experience in designing and developing bespoke web-based applications that address specific client requirements. As a design-led agency we deliver a great user experience on top of applications that are built for performance, future-proofed and scaleable. Identity and brand are core to any organisation and Naked Creativity develop creative identities based on our understanding of your organisation's DNA. We work with both new and existing clients developing frameworks and templates that ensure consistency across all brand touchpoints. Our creative team produce stand-out graphic design for clients, from business cards to annual reviews; and exhibition stands to packaging. We respond quickly to client requirements, managing the complete graphic design process from idea to print. We are a six-strong team of creative and technical individuals all passionate about good design.